With all the technology we have nowadays, there are multiple ways to get in touch with me and book an appointment. If you’re after a simple cut and blow-dry, then a quick email will suffice, but if you’re planning a dramatic colour change or restyle, I think a good old-fashioned phone call is best. A quick conversation over the phone allows you to explain what you’re after and helps me figure out your next steps. 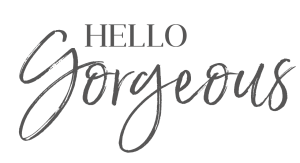 New colour clients must have a consultation and patch test 48 hours before an appointment, but it’s something I’d recommend even if you’ve been visiting The Styling Lounge for years. Here’s why you should have a consultation before making big changes to your hair and what you can expect from our chat…. Before any cut, I like to start by asking whether you’re happy with your current look and if you’re finding it easy to style at home. It’s helpful to know what you’re enjoying about your hair and the things you’re fed up with, so I can try and rectify any issues. If you’re planning a restyle and you’ve got a particular look in mind, it’s a good idea to bring along some photos for reference. During your consultation, we can discuss what you like about the style and why. More importantly, I’ll let you know whether it will suit not just your face shape, but your hair type/texture and your lifestyle! There’s no point giving you a style you don’t have time to maintain. I cannot discuss a colour change or pricing via email, so a face-to-face consultation is absolutely essential. Again, it’s useful to have some inspiration images to show me. First, we’ll discuss whether the colour is achievable in one appointment. You may need a few sessions to get your desired look, so your consultation will help us book sufficient time. It’s also an opportunity to discuss the costs involved. A deposit is required for appointments costing over £100. Communication is key. Always be honest when discussing previous hair treatments and colours. It’s very important I know about any other chemical services you’ve had. 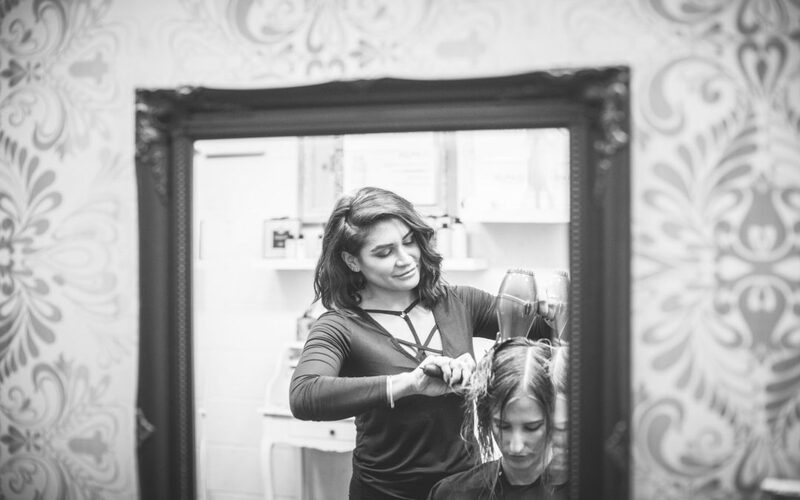 During your consultation, we can also cover how to care for your new cut or colour, the best products to use and some simple ways to style it once you get home. I love talking about products, but I’m not big on giving clients a sales pitch. I only recommend products because I think they’ll benefit you and your hair. Take it from me, a quick consultation is always a good idea! If you’d like to discover more of my top hair care tips, sign up to my mailing list and you’ll automatically receive a free download packed full of advice.